Thinking about how to make your kids love their bedroom could be very exhausting. Asking their ideas will just wasting time because children change their mind easily every day. Moreover, they usually have a lot of requests, and it is impossible to realize all their wants. Just make it a secret and give them a new lovely bedroom as a surprise on their special day. These pictures below are some cute bedroom ideas that could give you more inspiration to decorate a lovable bedroom for your children. They are some basic ways that generally loved by all children. So, use all of them together will not be a problem. No child in this world does not like playing. It has been a part of their growing process. We could not stop them when they draw while eating, run here and there while studying, and act like the character in their storybook before sleeping. So, there is no doubt that building a playground in their bedroom is a must-do thing. A playground could be put like everywhere in your kids’ bedroom depending on its space. This picture is just so good to be an example. Small table and some chair around function a lot to create a learning atmosphere in the bedroom. There your kids could read their favorite books, drawing, and folding origami papers. Putting their beloved pony is just a brilliant idea to get rid of their boredom while studying. Another way is installing an outdoor game in the room. You could always arrange other small toys in the storage to keep the playing area neat and clean. 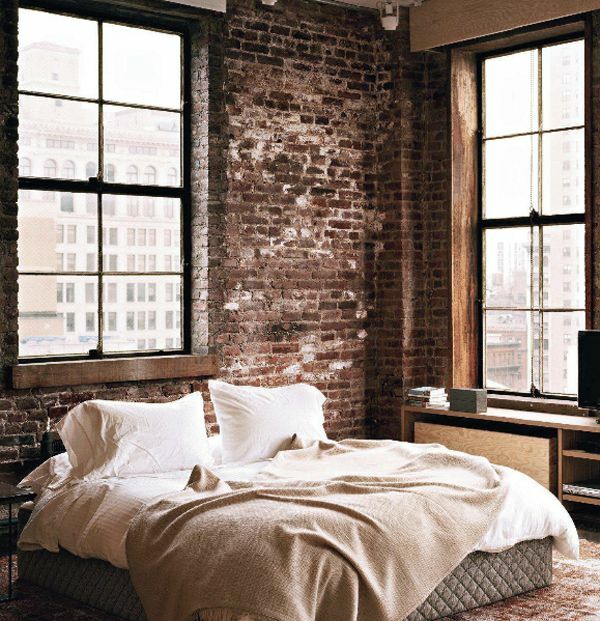 The next bedroom idea is worth to be considered. 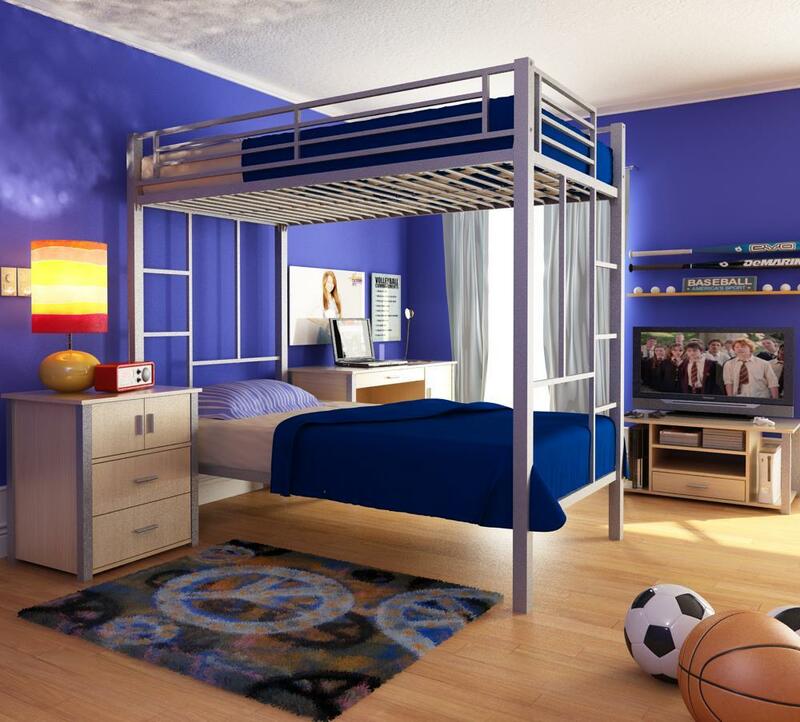 A bunk bed is very space efficient, so you could use the floor space to put other furniture like storage, LCD, and study table. Your kids will certainly love it since they love climbing the ladder. Another function that cannot be denied is that you could use the bedroom for two kids. They will love studying together, watching a movie together, and even sleeping together with their siblings in this room. A reading nook is a must-have space for a cute bedroom idea. There your kid will grow his interest in reading. Build a fun bookshelf and a small space to let them enjoy choosing the book and reading it there. A wall bookshelf is nothing but excellent for a space saving. Arrange his favorite books on the lower level so they could reach them easily. Putting his toys box beside the bookshelf is not a bad idea. This corner could always be a playing area every time your kid feels tired of his reading activity. 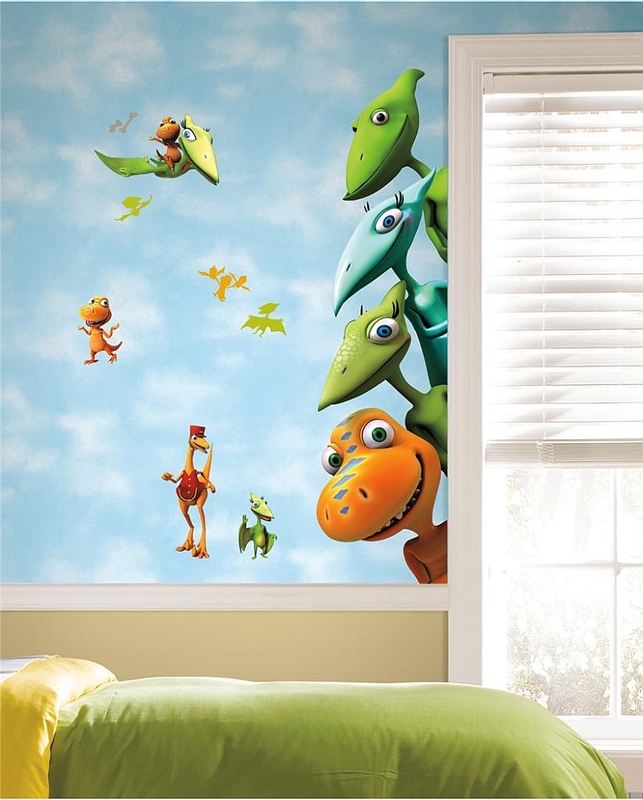 The next bedroom decoration idea will make your kid crazy about it. Do you realize that every child loves seeing his cartoon idol on his stuff? When he loves Spiderman, he will request you to buy him a bag, a pair of socks, a t-shirt and the other stuff that has Spiderman on it. Huge wall art of his favorite cartoon character would surely give him a big surprise. I bet he would scream aloud and thank you a hundred times. Since a blank wall in kids’ bedroom would be so boring to see, you could always decorate it fully with pictures, patterns, and words. Do not forget to harmonize the color scheme of the wall with the elements in the bedroom. 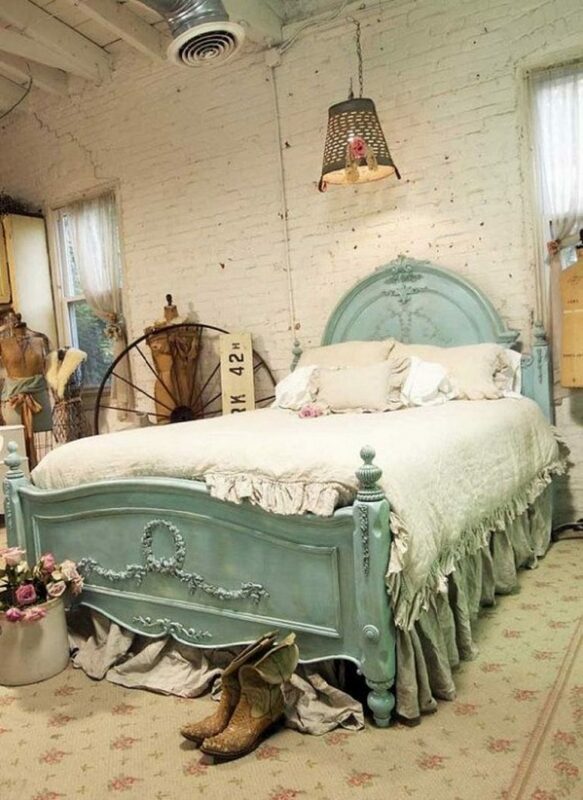 As you see in the picture, the color of the bed cover aligns well with the wall art color. This would make your kids bedroom look busy but stay neat. Children, especially girls love fairy tales a lot. They love being told about unicorns, fairies, dwarfs, witch, and goblin. 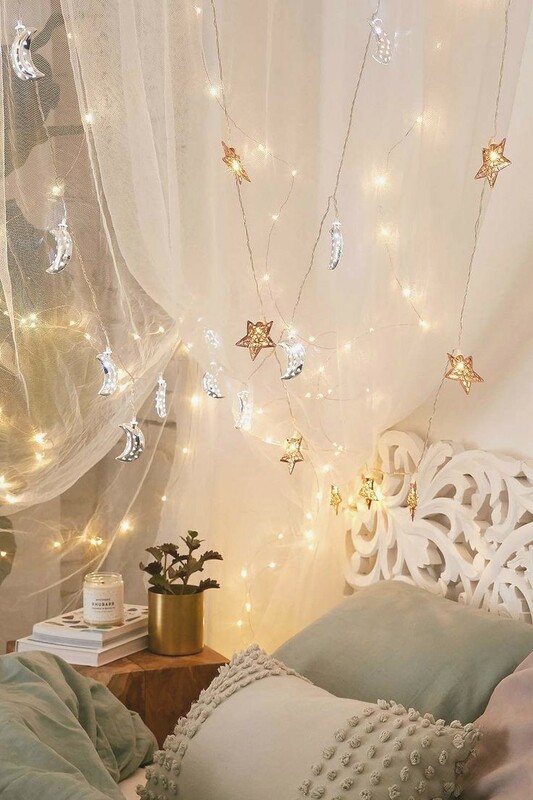 Installing a fairy light would bring their imagination to the magical things in the story they heard. They must be happier listening to you while looking at the beautiful light of little stars and moons above them. Moreover, the string lamps could effectively bring warm atmosphere to the bedroom. By this, your kid would sleep comfortably and tight. Either children or adults are crazy about action figures. Voila! Don’t you think they are the best-investment toys? Now that your child is still a kid, he would play war with his action figures. Later when he grows up, he would keep them as decorations that hold rich memories of his childhood. 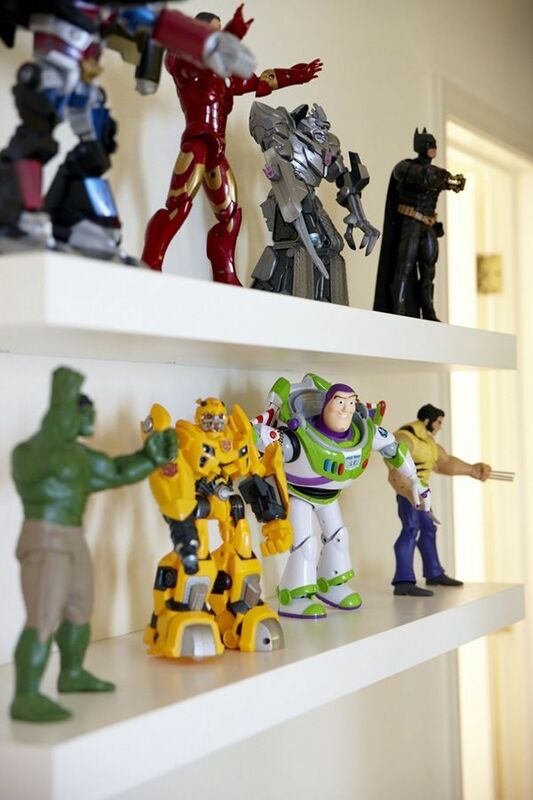 Different characters and colors of action figures would look so fantastic as bedroom decoration. Bookshelf, storage, and table are the perfect place to arrange them. Have you got more inspiration for those cute bedroom ideas? You could use all the ideas as your consideration. But if you have had a bedroom for your beloved kid, you could always pick one or two ideas to complete the cuteness of your kid’s bedroom. 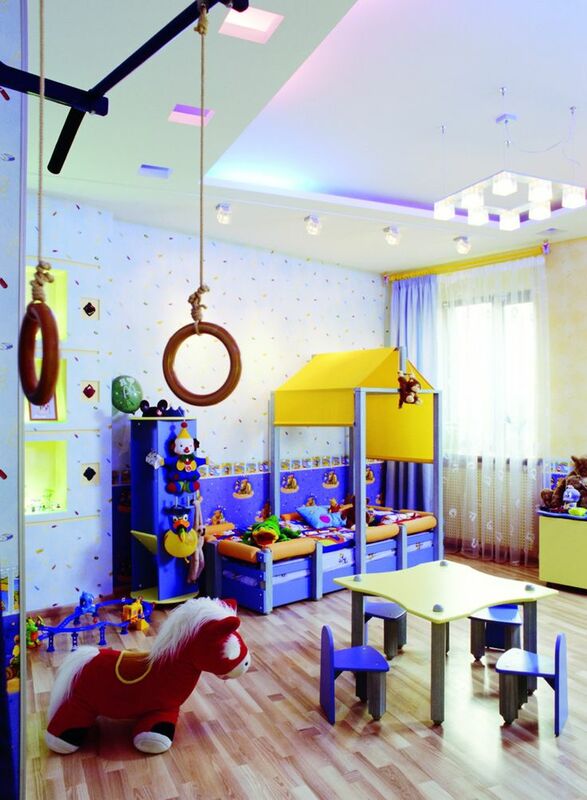 I hope your kid would appreciate your hard work in creating a new surprise bedroom for him.